Solidoodle has announced a new addition to their range of 3D printers this week with the launch of the new Solidoodle Press, which is priced at $399 and is the first 3D printer to be sold by Solidoodle at special really adopter tiered discounts from $349 to $499. 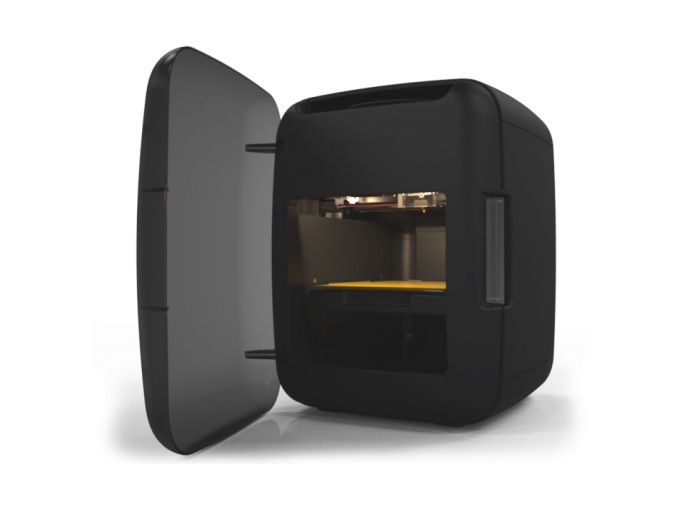 So don’t delay and jump over to the Solidoodle website to be able to pick up on of the new 3D printers for an early adopter price, with shipping commencing in roughly 6 to 8 weeks. “The Solidoodle Press is a revolution in consumer 3D printing. As a true plug-and-play machine, the Press is the ideal printer for users new to 3D printing. With its sleek design, the Press has been designed to fit in your space. For more information on the new Solidoodle Press 3D printer and the ability to be one of the first to purchase it at its special discounted rate of $399 jump over to the official Solidoodle website.